Yes, it's a kids' book. 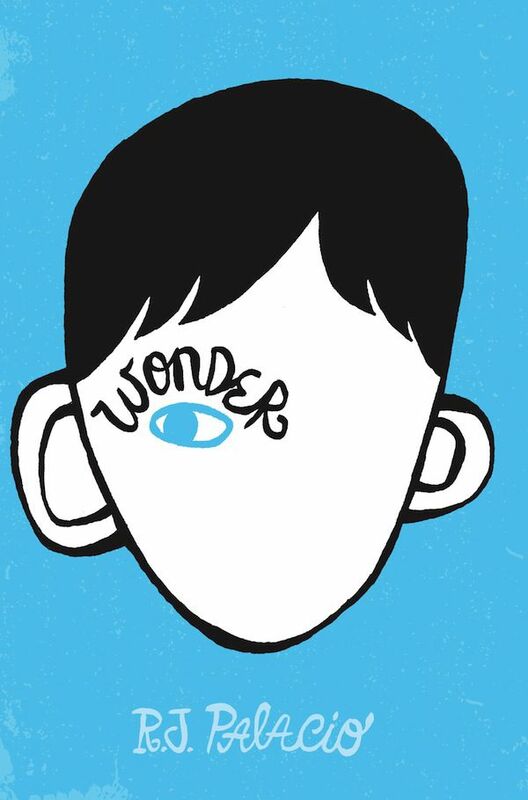 Wonder by R.J. Palacio is juvenile fiction, written with a target audience of kids from 8 to 13 years old. 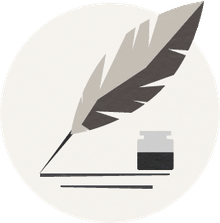 Consequently, most of the author's and publisher's resources are directed toward discussing the books with children or young adults. But many older readers have found Wonder to be a great read as well. It's a book that can certainly foster some lively discussion. These questions are geared toward adult book clubs to help you work through these rich pages. Spoiler Warning: These questions contain important details from Wonder. Finish the book before reading on because these questions might reveal details from the book to you! These 10 questions are designed to start some spirited and interesting conversation. Did you like the way R.J. Palacio told the story from alternating viewpoints? Why or why not? What parts of the story made you particularly sad? What parts of the story were funny or made you laugh? Which characters did you relate to? What kind of middle schooler were you? How are you now? If you have kids, did you find yourself feeling parental toward Auggie, such as experiencing anger toward other kids or a sadness that he couldn't be protected? Which passages evoked the most parental emotions from you? Maybe it was when Auggie and his mom come home from meeting Jack, Julian, and Charlotte before school starts? Or maybe it was when Auggie tells his mom that Julian said, "What's the deal with your face?" and he says, "Mom didn't say anything. When I looked up at her, I could tell she was completely shocked." Which passages, if any, reminded you of your youth? All year the students learn "Mr. Browne's Precepts" and then write their own over the summer. What did you think of these? Do you have any of your own? Did you think it was realistic that Amos, Miles, and Henry would defend Auggie against the bullies from another school? Rate Wonder on a scale of 1 to 5 and explain why you've given it the score you have. Palacio's characters are real, and they're human. The book is far more character-driven than plot-driven, but that just means it lends itself to some provocative discussion. Auggie suffers from a condition that distorts his face, making him an object of ridicule among his peers. It's a jarring development because he was mostly homeschooled before making the giant leap to a "real" school in fifth grade. Some readers, particularly young adolescents, may find parts of his experiences at school to be disturbing. If you know your child is reading this book, either as a school assignment or voluntarily, consider discussing these questions with him, too. Palacio also penned a sort of addendum to Wonder titled Auggie & Me. It's three separate stories told by three of Auggie's friends and classmates: Julian, Charlotte, and Christopher. You might want to add this to your book club's reading list and include it in your discussion.